Jacquline took to her Instagram and posted multiple stories and shared her feelings. Giving sneak peak to her last shot she posted a video sharing "@Kamera002 the magician is setting my last shot". 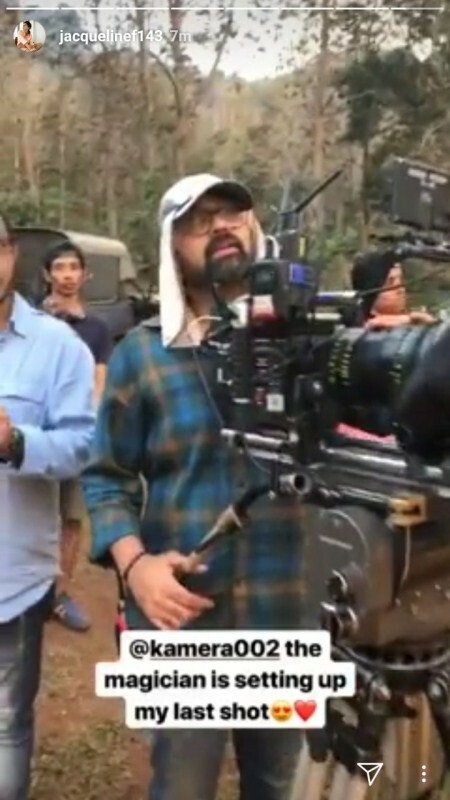 The actress expressed that she was feeling like crying as the shot was coming to an end. 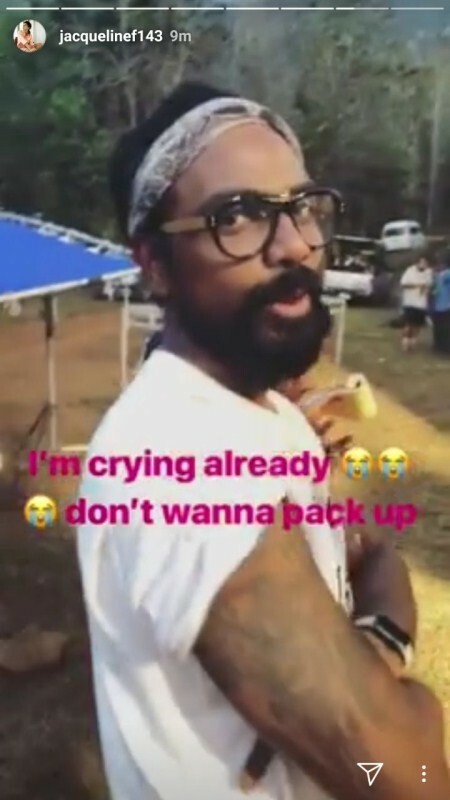 Posting a video of the director Remo from the sets of Race 3 the actress expressed her sadness as the shooting schedule was ending, "I'm crying already, don't wanna pack up".